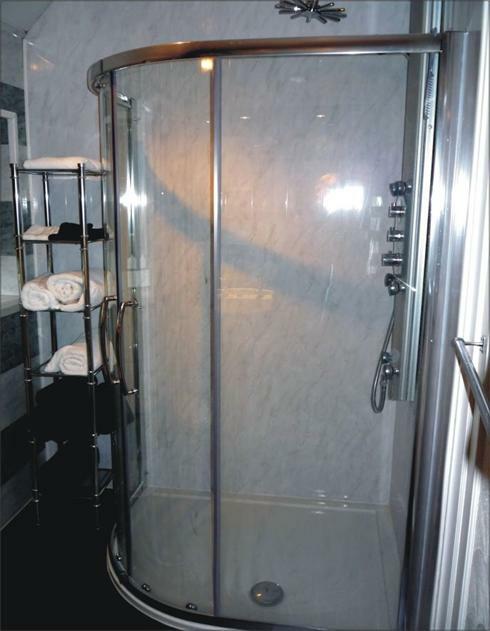 HFD Construction has a team of associated Qualified Sub Contractors such as Corgi Registered plumbers, Plasterers together with a Qualified Registered Electrician. 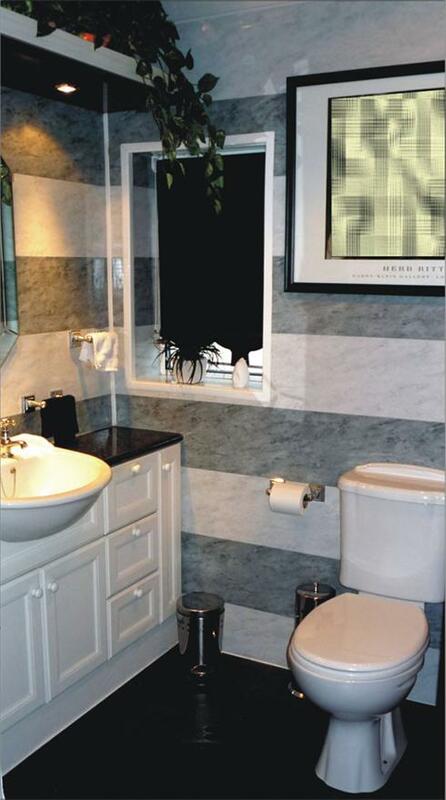 We are able to offer the complete design of your projects, working with you to perfect your Dream bathroom. 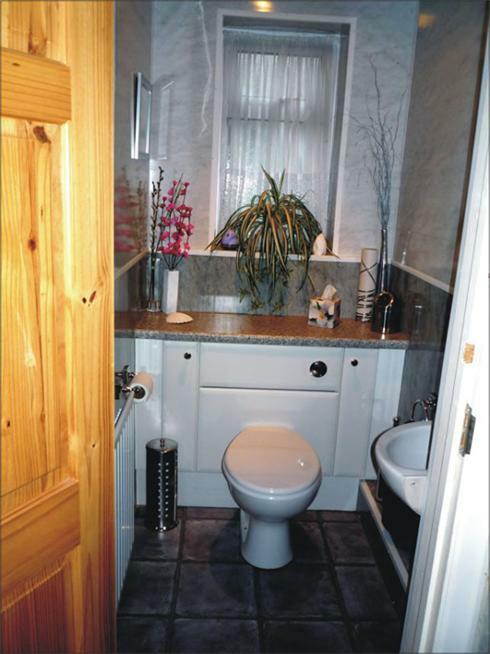 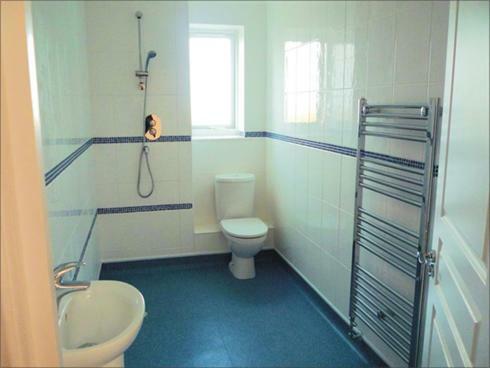 Designs can vary from small cloakrooms to large wet rooms for the disabled.